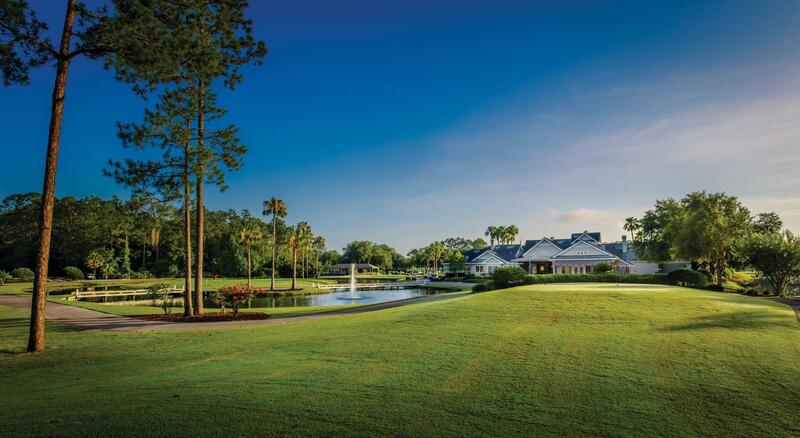 Eagle Harbor Golf Club in Fleming Island, Florida, is set amidst a forest of 60-foot pines. The 18-hole course, designed by award-winning course architect Clyde B. Johnston, features rolling Bermuda grass fairways, multi-tiered TifEagle Greens, and both grass and fine, white sugar sand bunkers. 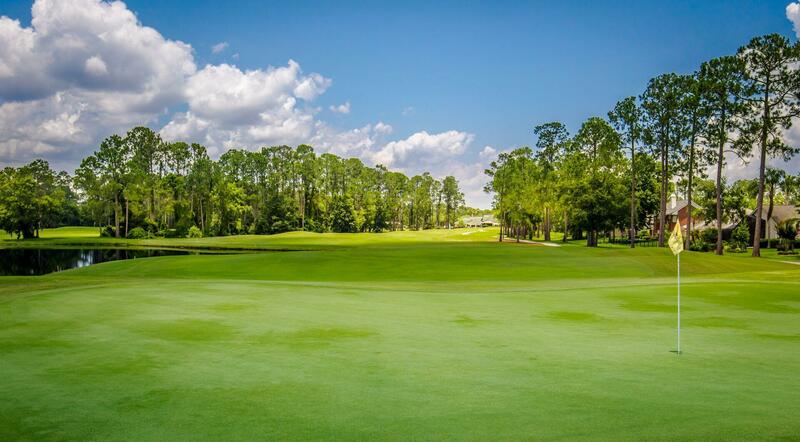 It is our pleasure to welcome you to Eagle Harbor Golf Course, located between beautiful Doctors Lake and the St. Johns River in northeast Florida. 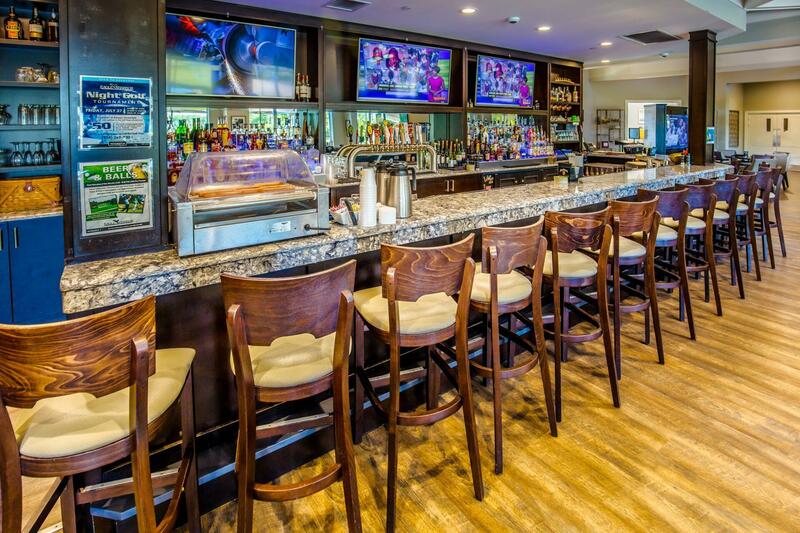 Just 20 miles south of Jacksonville, it’s never too far away for your friends, colleagues, or family members to join you for a round of golf. The perfect venue for casual dining. The course is truly well-suited for a full range of skill levels. Professional staff will help make your event memorable. Join us and enjoy the many benefits and privileges of club life, as well as the lifelong friendships and fond memories you'll create here.